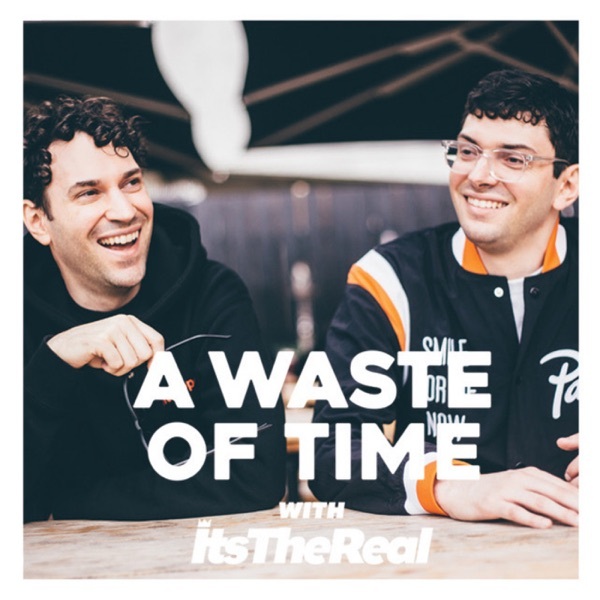 A Waste Of Time with ItsTheReal | Listen Free on Castbox. Y’all gon stop with the CastBox slander lol! I have no idea why I won’t just listen to it on iTunes, but I’m in too deep at this point. Only podcast I can’t listen to from this app is Joe’s cause he wanna get all boujie 😂.